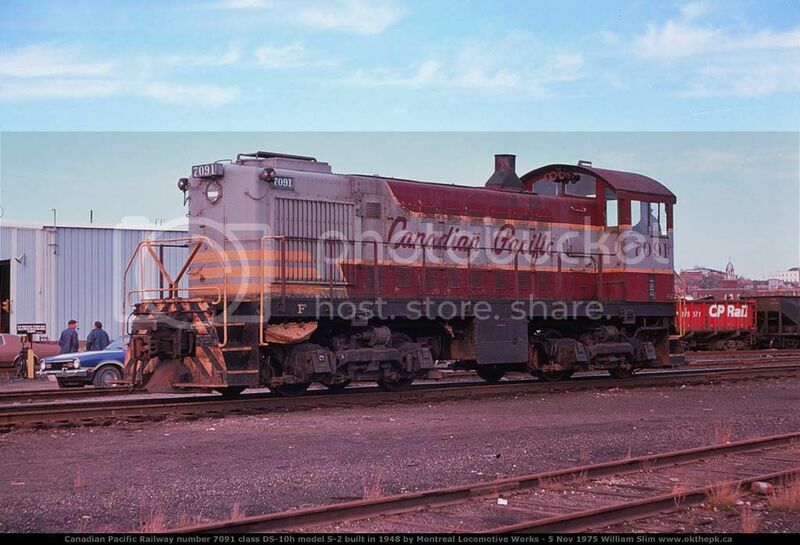 This entry was posted in Locomotives and tagged Locomotive, S-2, Switcher by Ted Kocyla. Bookmark the permalink. 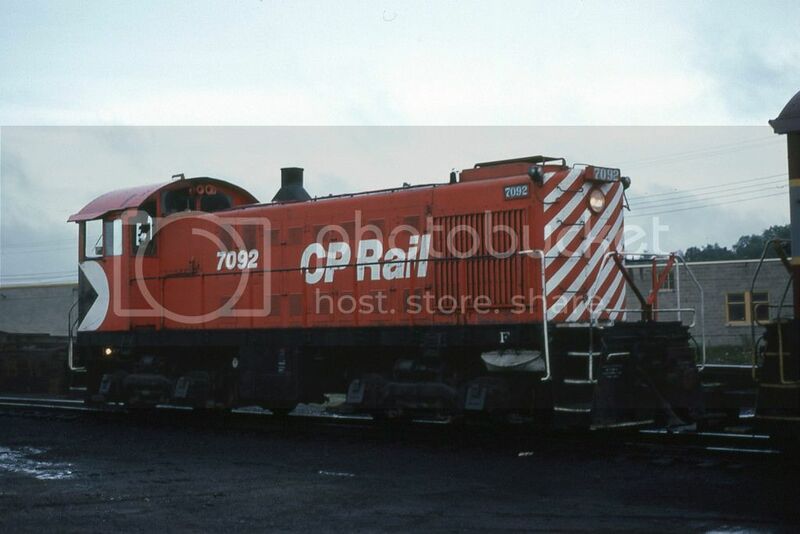 Whenever we finish our switchers, we need to install class light lanterns, looks like. 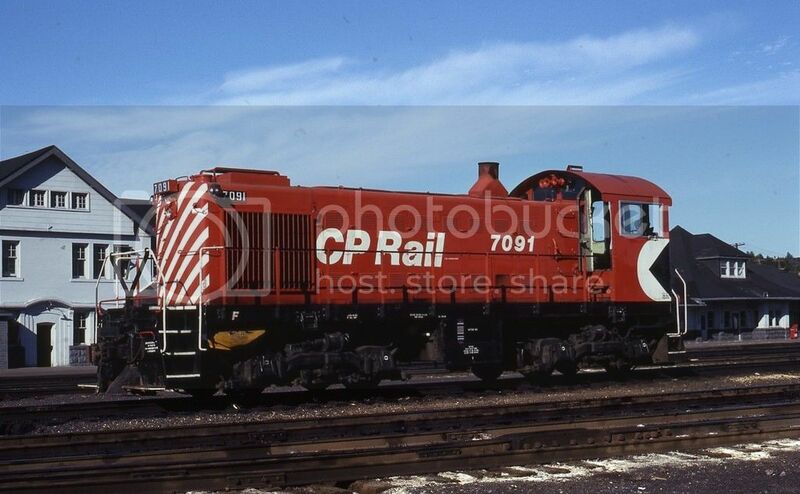 We also need to replace the cut levers with something more accurate, along with the passenger buffers. 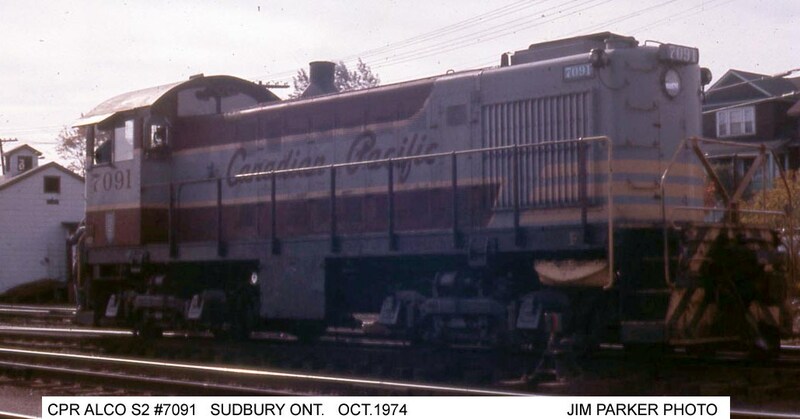 I remember well the 7091 regretfully getting repainted in the “new scheme.” I believe it was the Sudbury paint shop that repainted her and it is likely she got the narrow stripes even though the wider stripes were “current.” Check other repaints and see if any Sudbury jobs had the wide stripes.